Germany’s first offshore wind auction, in April 2017, was a watershed for the industry. Anticipating fierce competition, Ørsted and EnBW both pitched projects that would not require subsidy support, a concept undreamt of at the time. Since then, more than 2.5 GW of zero-subsidy capacity has been bid into European offshore markets, leading some to question whether this will become the norm for projects going forward. With the zero-subsidy debate looking to be centre stage at New Energy Update’s Offshore Wind Europe 2018 conference on November 27 and 28 in London, UK, this paper charts the impact of the trend and the factors that could affect it in future. Although significant amounts of zero-subsidy offshore wind capacity have been awarded in Germany and the Netherlands, it remains the case that subsidies are still widely available for developers across most of Europe, including in key markets such as the UK. Even in Germany and the Netherlands, it appears zero-subsidy bidding is only acceptable in a limited set of circumstances. For example, says Bloomberg NEF, the nature of the Dutch tender is such that the developer is shielded from a significant amount of development risk. It is notable that in the latest round of Germany offshore bids, zero-subsidy projects were awarded in the North Sea but not in the more challenging Baltic development zone. 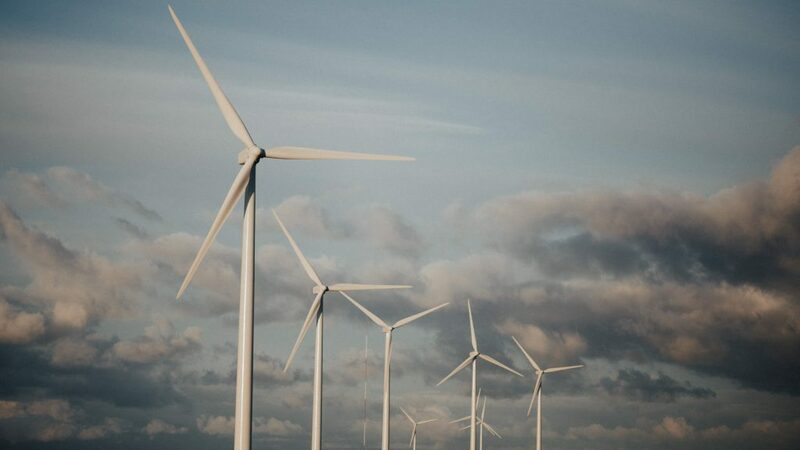 While zero-subsidy bidding remains limited to special circumstances, it is also true that across the board in offshore wind “we are rightly so seeing a decrease in prices,” says Michael Van Der Heijden, managing director of Amsterdam Capital Partners (Amscap). When Amscap financed the early 600 MW Gemini project, he says, it cost €2.8bn. A more recent Amscap project, the 396 MW Merkur, in contrast cost just €1.8bn. Van Der Heijden says this price reduction has been largely due to an improved understanding of the construction risk for offshore wind. “There was a lot of fat in offshore wind and that’s been forced out by the governments,” he says. Price progression in Germany’s onshore wind auctions. Source: inspiratia datalive. Getting developers to settle for zero subsidy can be good PR for governments, says Van Der Heijden, but it also carries a certain amount of risk. When you are not giving a developer anything then it is hard to ask for something in return, he says, and so in the Dutch auction there was no requirement on the zero-subsidy bid winner, Vattenfall, to provide bid bonds or other such guarantees. Similarly, says Bloomberg NEF, in Germany Ørsted has repeatedly stated that if the macroeconomic environment is not conducive for the project economics, they won’t build it. This risk is likely to be of particular concern for countries that are relying on offshore wind buildouts to reach national energy targets. In Belgium, for example, it is questionable whether zero-subsidy auctions will be reached, says Van Der Heijden. This is because, even though conditions are the same as in the Netherlands, the country is planning to phase out nuclear generation by 2025 and thus can poor afford to risk permitting offshore wind farms that do not get built. Another problem with zero-subsidy bids is that they only tend to be within reach of large utilities, so smaller developers can be excluded from the market. 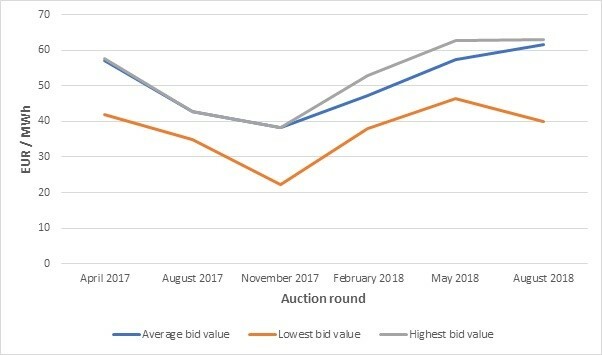 Similarly, zero-subsidy bidding puts further stress on the offshore wind supply chain, which is already seeing intense pressure from decreasing prices generally. 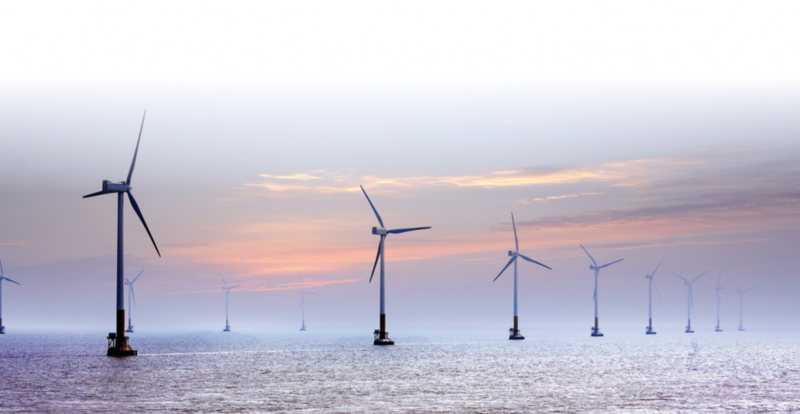 Corporate PPAs in offshore wind? 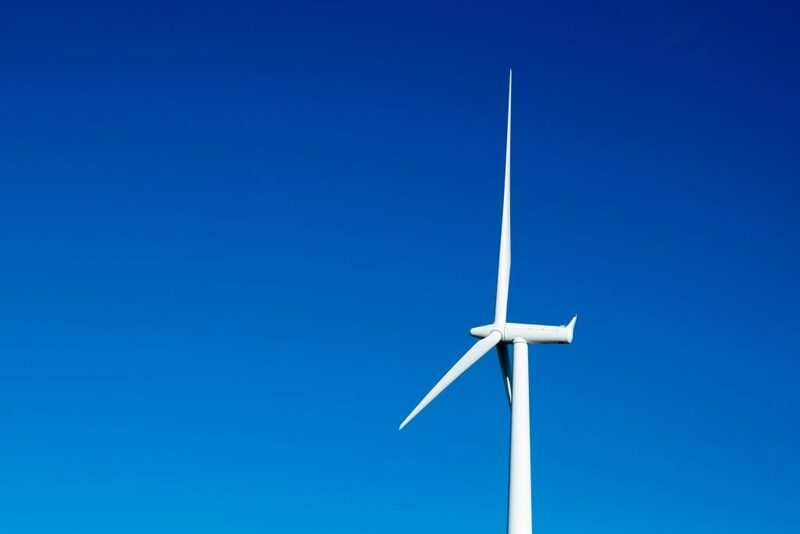 Falling subsidies are likely to force developers to seek alternative sources of funding, leading to speculation that the offshore wind sector might emulate recent moves by onshore to embrace corporate power-purchase agreements (PPAs). “We haven’t yet seen a corporate PPA for offshore wind, so it’s rather speculative at the moment,” says McDermott. The onshore market has seen the rise of long-term PPAs with industrial off-takers, but also in some cases synthetic PPAs which are agreements to provide a long-term hedge for energy production. There is plenty of scope for the latter in offshore wind, says McDermott. “I do think synthetic PPAs might rise in prominence in offshore wind,” she says. Could storage make a difference? Another potential game-changer for European offshore wind might be the addition of energy storage to projects. Currently the concept is in its infancy, with only one project, Batwind, which went live in June 2018. Nevertheless, says Van Der Heijden, adding storage “could very well make a difference. We will hear more and more about the integration of storage and renewable energy in general. What remains to be seen is which storage technology would work best with offshore wind. Although the Batwind project has gone live with lithium-ion batteries, the potentially large output from offshore wind farms might ultimately be more suited to bulk synthesis of hydrogen that could then be used for seasonal storage. This whitepaper was produced in conjunction with the 11th Annual Offshore Wind Europe 2018 conference and exhibition, taking place at London Novotel West, 27th – 28th November.